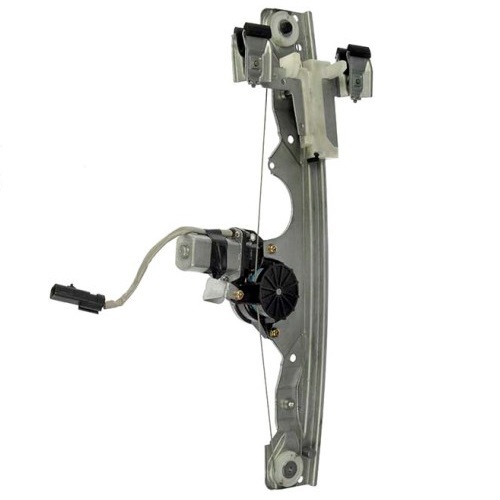 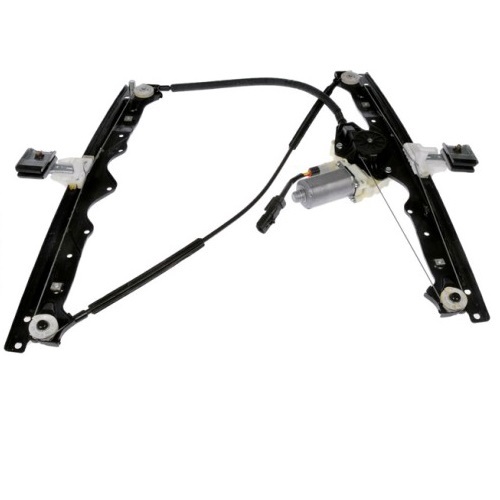 NEW Jeep Grand Cherokee window regulator assemblies are in stock and ready to ship at low prices. 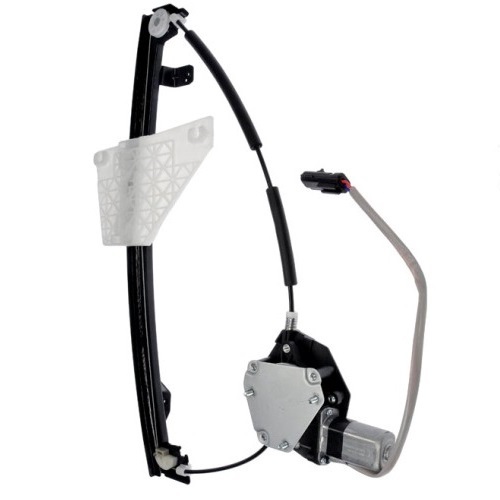 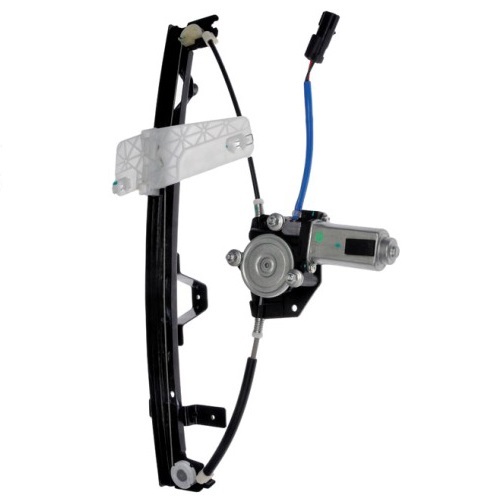 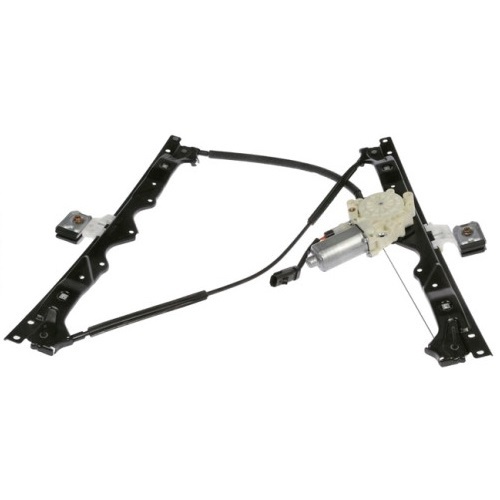 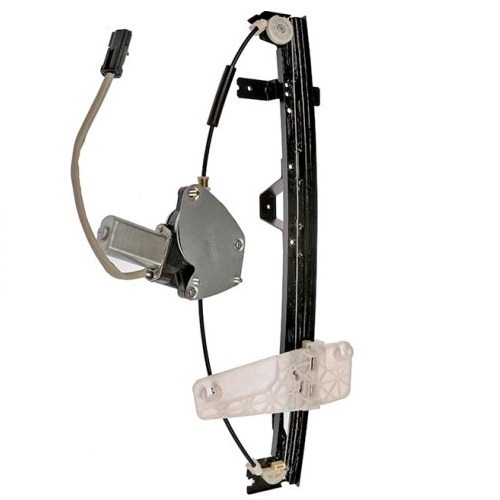 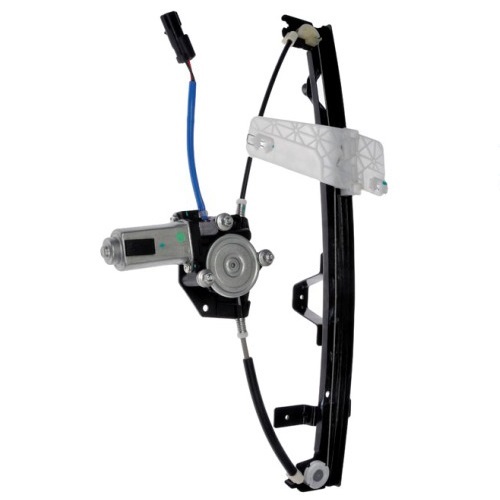 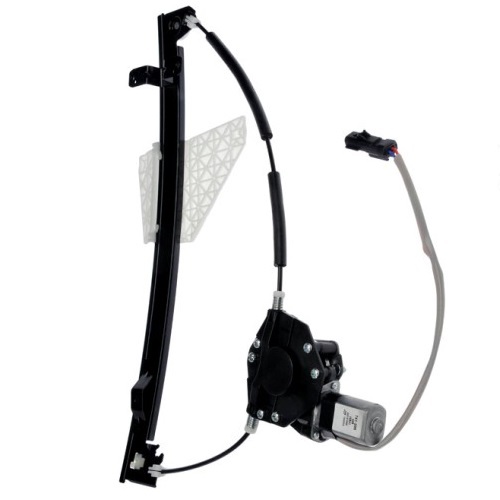 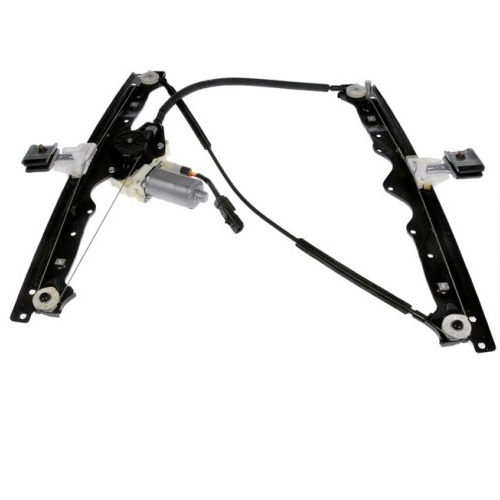 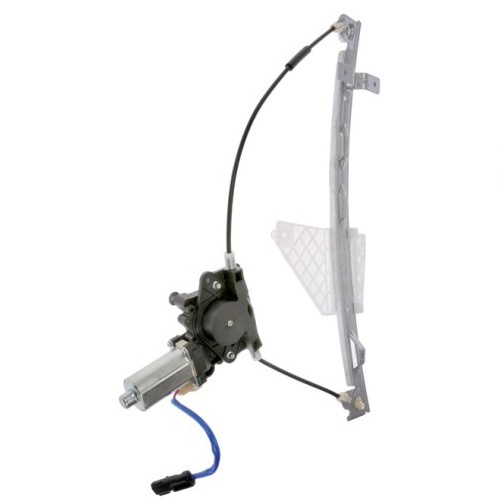 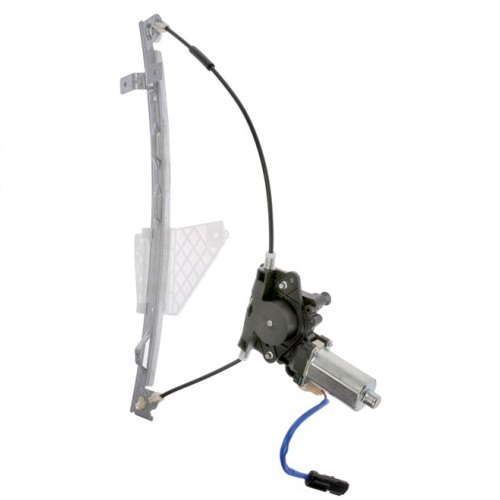 The 1999-2005 Grand Cherokee assembly includes new power window motor and cable driven window regulator. 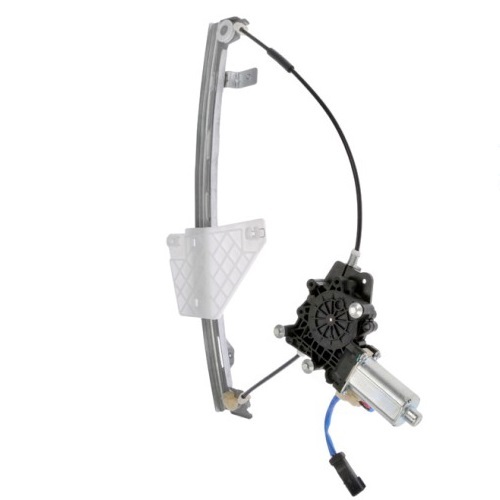 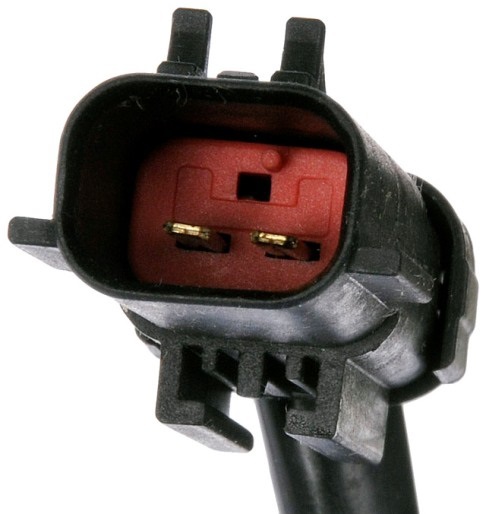 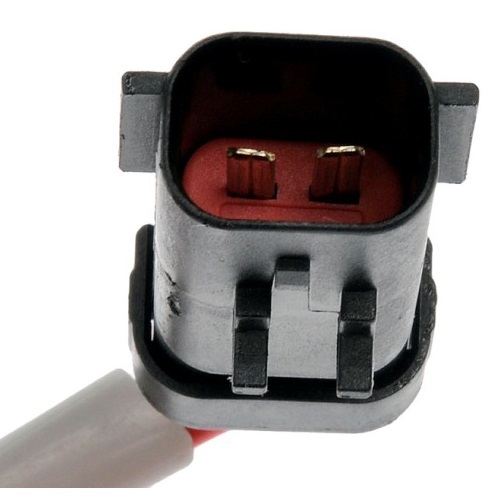 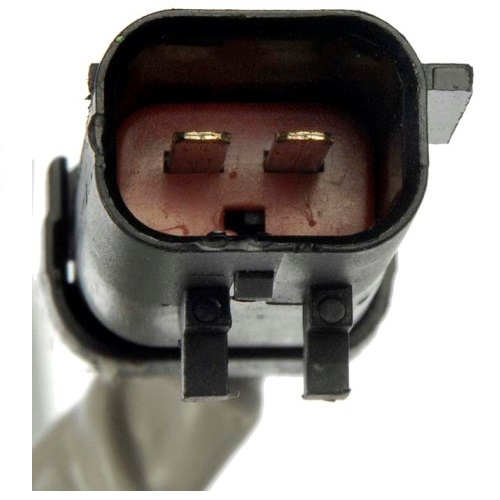 1993-1998 Grand Cherokee regulators do not include power window motor however transferring your window motor from defective regulator is a simple process. 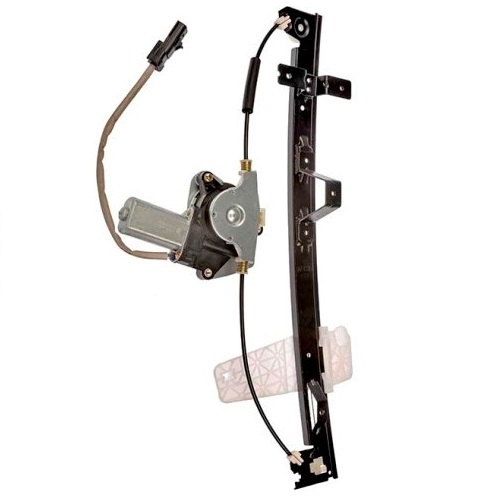 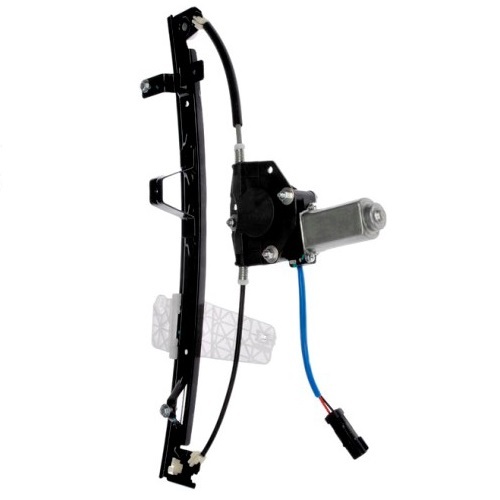 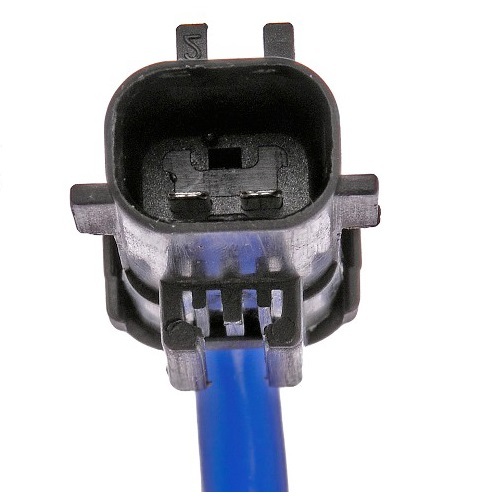 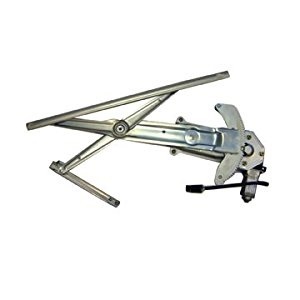 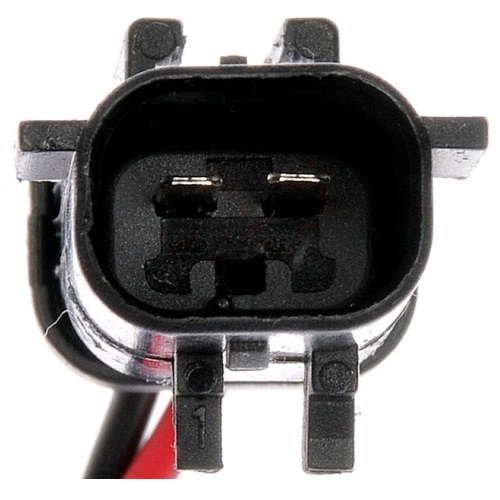 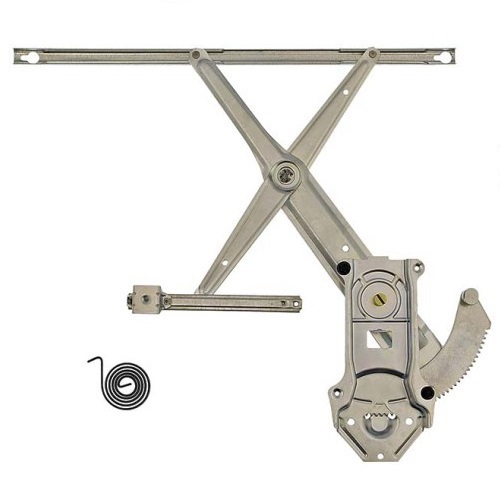 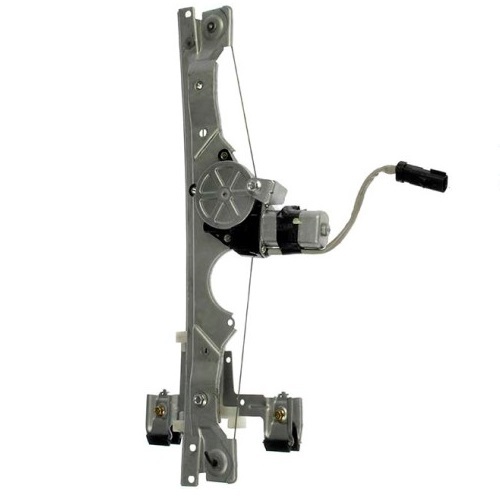 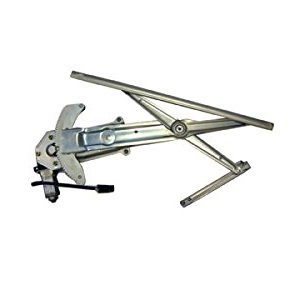 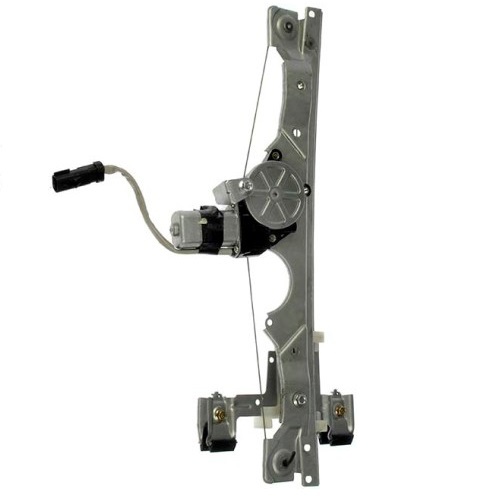 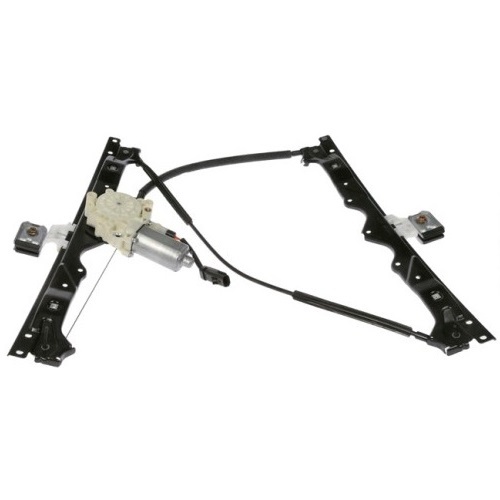 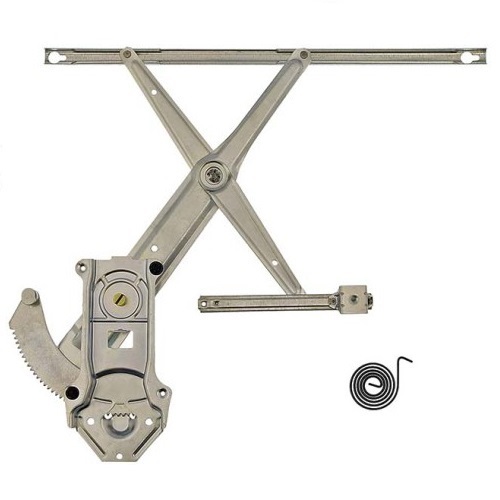 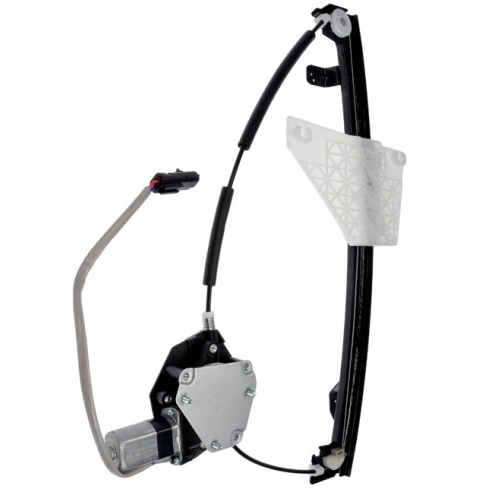 The Jeep Grand Cherokee power window regulator is assembled with the original mounting locations and power plug connector for easy and quick installation. 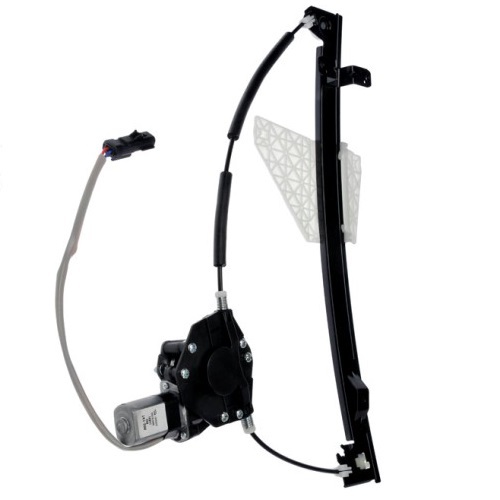 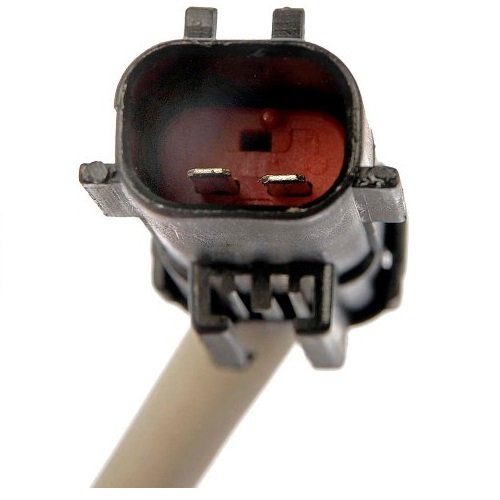 We sell only the highest quality parts produced by the industry leading manufactures, 100% new, not remanufactured. 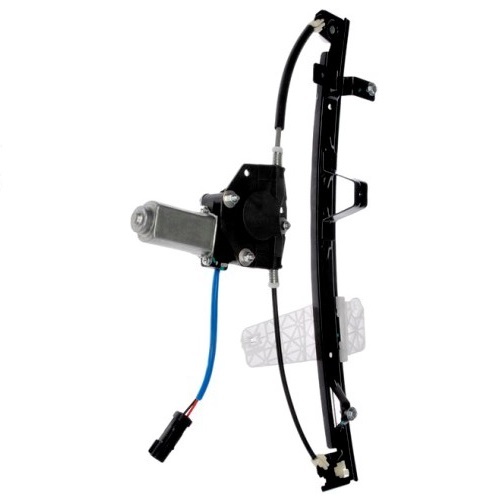 Monster Auto Parts is committed to the highest quality, low prices and fast shipping so you can buy your new Jeep Grand Cherokee window regulator and window motor assembly with confidence.